Join our mailing list today. 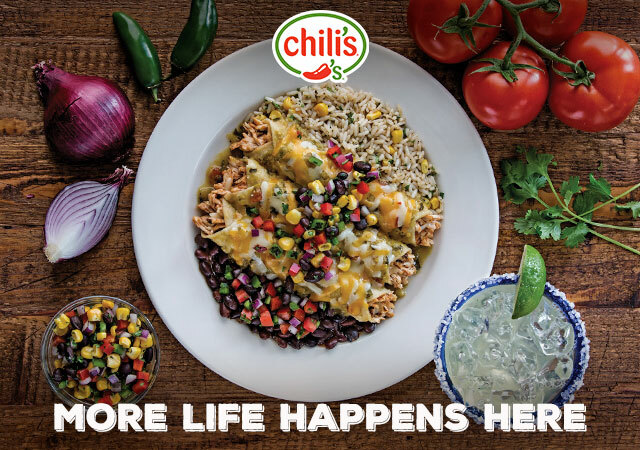 You'll be among the first to learn about new menu items, special promos and any exciting contest by Chili's Malaysia. We look forward to having you onboard!